Galway Living have introduced this eye catching Sofia Lamp and Shade. Designed to have angular shapes to reflect the light and show off its stunning sparkling nature. 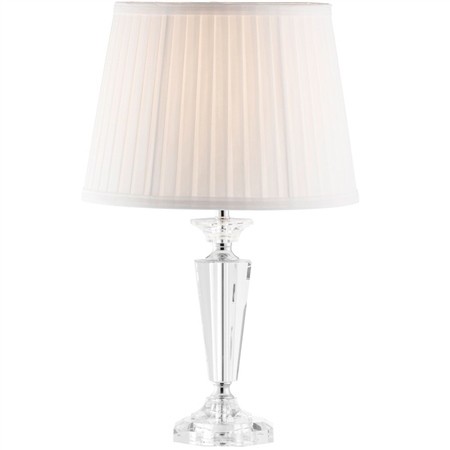 This can be a beautiful table lamp, or elegant bedside table lamp. The Sofia Lamp and Shade would make the most beautiful Wedding or Engagement Gift.